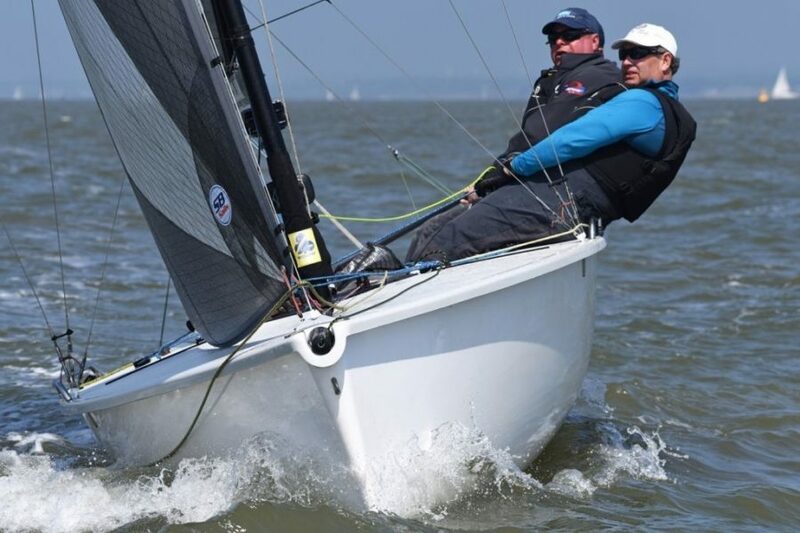 The J/80 from J Boats is a thrilling, easy to own keelboat, which has been in production for twenty years and continues to thrill sailors of all ages and experience. The fleet is competitive, but at the same time extremely friendly. 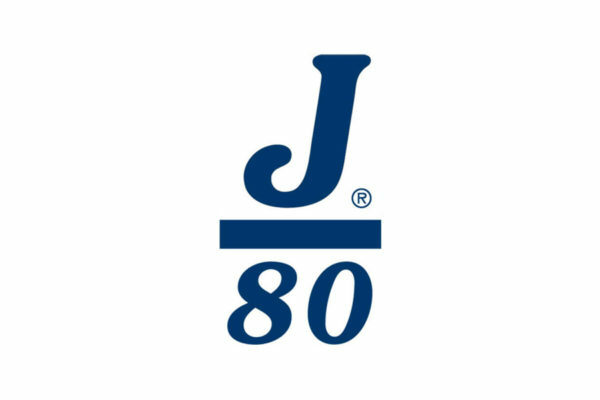 There are 114 J/80s in the UK so you are in great company! 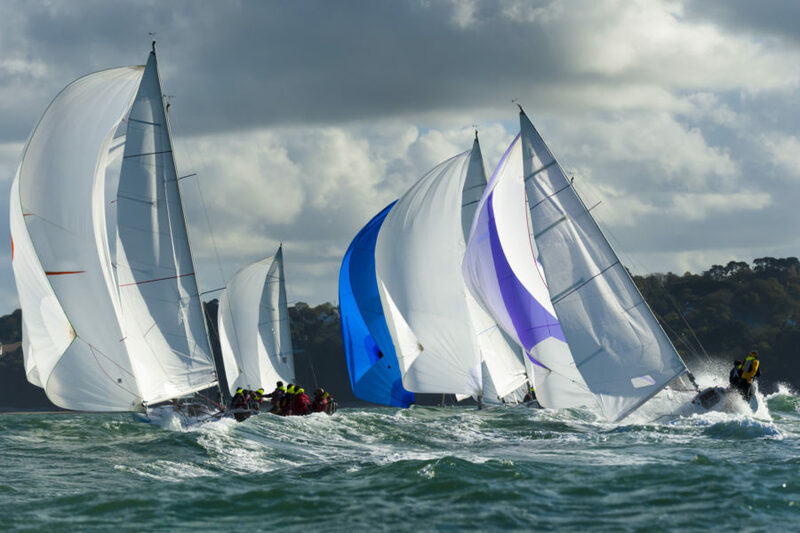 The busy events schedule includes a National Championship every year, a one design class at Cowes week and Round the Island, plus a number of regional series throughout the UK, particularly on the South Coast. So always plenty to get involved with for the racers among you!